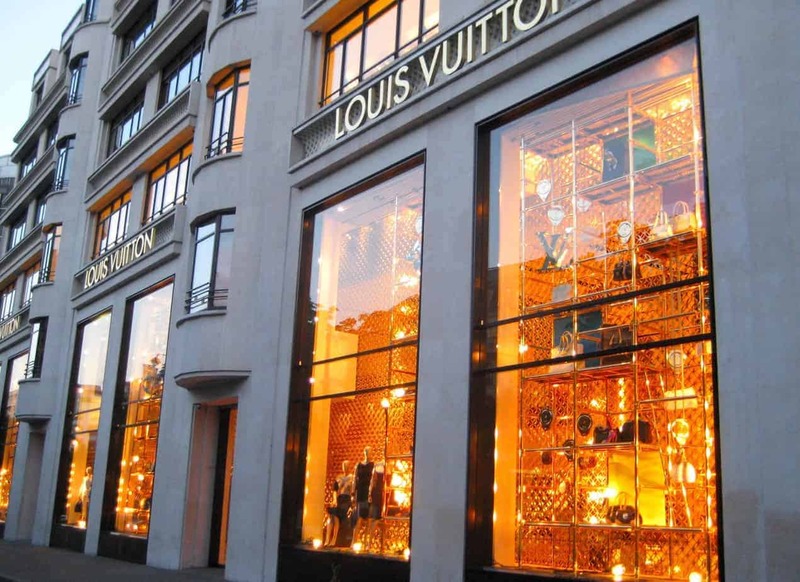 In building our ranking we chose three pillars of the luxury goods industry. Each is well established and marketed in their category: Louis Vuitton in fashion, Ferrari in automotive and Rolex in watches. We could’ve added many more brands and categories, but we believe these three pillars of the industry are enough to become a measuring stick. The reason behind this is the exhaustive market research and analysis behind each store’s opening by these leading companies. Many things influence the presence of luxury brands in a city, not only its wealth. Evaluating the assets on the ground are important when you first start your implantation and decide what intermediary you will use in establishing your brand in a new city. How known is your brand in this new market and those of your competitors? Is the demand satisfied by the supply? Is there room for a new player in the next few years and should you invest in gaining a position right now? Our information was taken from the official websites of Louis Vuitton, Ferrari and Rolex during the month of December 2017. Any error on the number of stores and dealerships from Louis Vuitton and Ferrari can be attributed to the date of collection of the data or the delay in updating the websites. On their website Rolex sometimes lists a few resellers in the same location and under the same name. We have not double-counted those that appear to be in the same department store. Mistakes could arise, for instance, if the owner has two stores or more stores of the same name in a shopping mall. If errors arise in the estimated changes from 2017 to 2018 in the Luxury Ranking, it most probably can be attributed to the number of Rolex authorized resellers because of the problem we have just highlighted. Another inconsistency can arise when establishing city or metropolitan area limits. Not every city has an aggregate measurement of metropolitan area or regional area. American cities typically have a large metropolitan area than can encompass other major cities. Contrary to the Economic Power Ranking we have not formed a mega center of influence like of the Rhine-Ruhr Metropolitan Area or Beijing Jingjinji, which could be seen as favorable to the San Francisco Bay Area or Miami Metro.